Confirm your postcode prefix of RH19 Postcode in East Grinstead, West Sussex and the fuel oil amount, then click 'Compare' to search. Here at Fuel Tool, we believe in the service we provide. 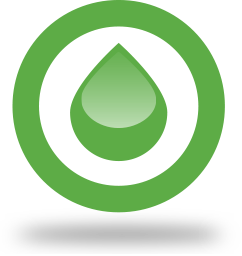 We are driven by transparency, fairness and are committed to finding our customers the best price for their heating oil. Our promise to you is that we will always strive to make our prices as competitive as possible and to deliver a service that is second to none. oil you will need and enter it into the space provided, along with your postcode. Click Compare and then order your cheapest option. The oil distributor will then contact you with confirmation of your order. Voila! Because FuelTool prices are updated by the actual UK oil suppliers themselves, all prices are live and what you see is what you get! All Contents © Copyright www.fueltool.co.uk - The truly independent heating oil price comparison website saving you money on heating oil costs. Fueltool currently serves over 1.6 Million UK Postcodes with the cheapest heating oil prices.